Welcome to our Stoughton Area School District Strategic Planning site. Our Strategic Planning Conference, titled “A Community Conversation: Preparing our Students for the Future,” will take place from 8 a.m. to 4:30 p.m. on Saturday, April 8, 2017, at Stoughton High School. This event is for community members, parents/guardians, students, teachers, business leaders, government officials and others to share important ideas on the future of our school district and our community. Representatives last gathered in the fall of 2011 to develop the current strategic plan, which was later approved by our school board in January 2013. With all the changes that have taken place in education in recent years, we believe it is time to revisit our Strategic Plan. You can help us chart a path into the future by attending our April 8 conference. Provide direction on how we can refine our priorities. This conference is a community conversation, and we need your voice. Join the conversation. RSVP for our conference. Questions? 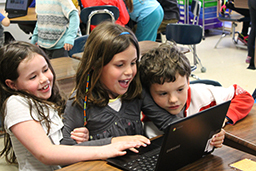 Call 608.877.5005 or email strategicplan@stoughton.k12.wi.us. A continental breakfast and lunch will be provided. 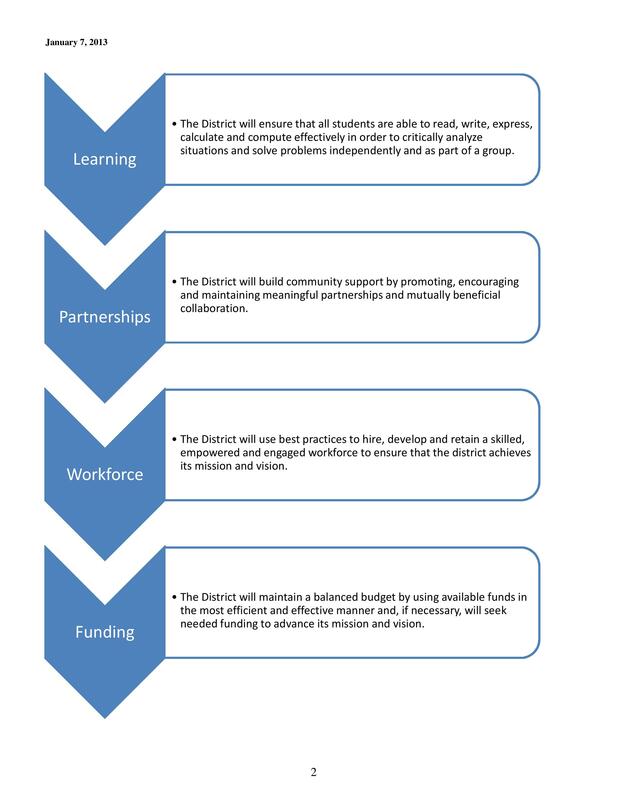 The core values, guided the development of the district’s vision, mission, strategic focus areas, and objectives.The core values serve as anchors for the district’s efforts in accomplishing the Strategic Plan.